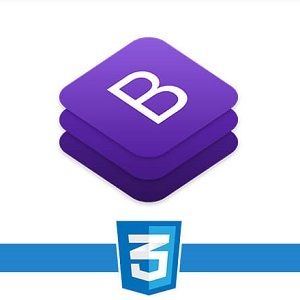 Bootstrap provides pre-built code that solves many of the tricky elements, such as responsiveness, that slow down web projects. These videos will show you how to use Bootstrap 4's grid system, and responsive features. You'll also learn how to customize forms, menus, buttons and text.